There is something profoundly satisfying about decluttering a space. When we tidy our space and get rid of the excess, we also begin the process of clearing the excess in our minds. Here is a link on how to tackle the problem of physical decluttering. 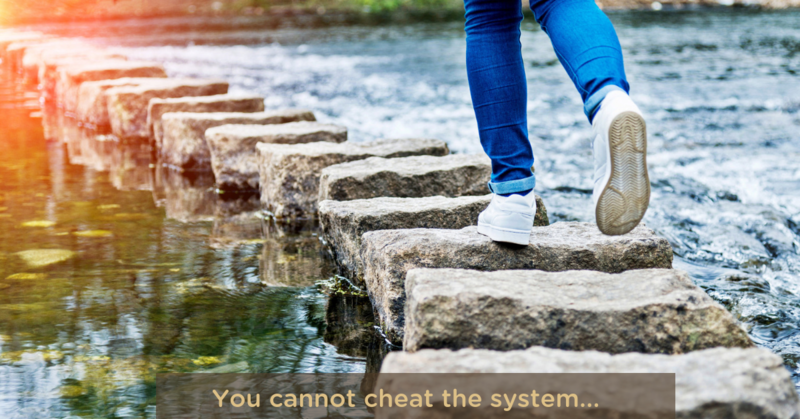 It is the first key to re-establishing more balance and control over your life. Once you have achieved order in your physical space you are then ready to create order in your mind. 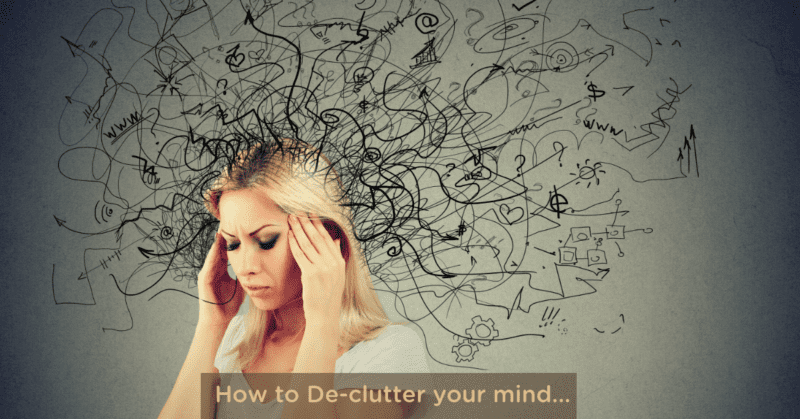 Decluttering the mind can seem like a mammoth task because many people are quite literally terrified of what they will find in the dim dark recesses of their sub-conscious. 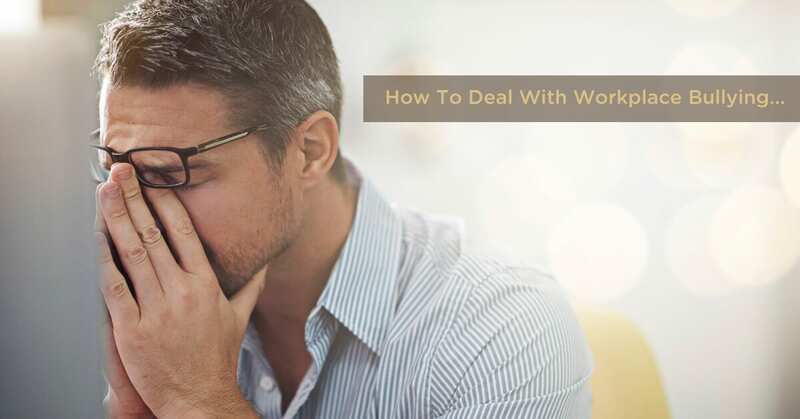 But take heart, it isn’t a job that has to be done all at once, and the enormous advantages to your health and wellbeing of clearing out old mental junk far outweigh the discomfort of tackling this job. 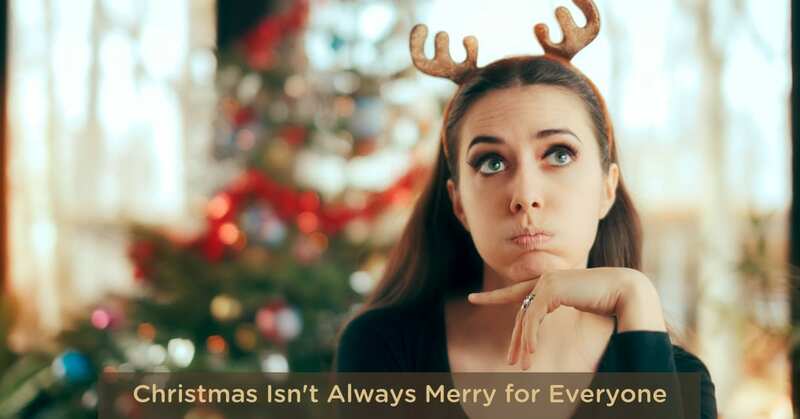 Mental clutter weighs you down, makes you feel exhausted and holds you back from experiencing the freedom of positive, self-reinforcing decision making, or joy in life. It can negatively impact your relationships and productivity, because it clouds your thinking and prevents reflecting an accurate viewpoint. I liken the process of decluttering the mind to redecorating a room where you need to take out all the furniture, in order to get a clear perspective on the space. Once you get everything out of this room, you will discover that some things are no longer going to work for the new updated look you are planning. Similarly with the mind, so often we have tired, old, outdated belief systems that are controlling our lives without us even realising it. I recommend a two-stage process for tackling mental clutter. You will need a paper, pen, two different coloured highlighters, and some quiet time alone for each stage. Begin by writing three separate lists of all your work, family and leisure activities. Then take another sheet of paper, and list the days of the week at the top of the page. Then sort each activity into the appropriate day of the week. You are now in a position to clearly see just how much you have got on in your life currently and whether, in fact, realistically there is enough time in the week to achieve all these different activities…? Take one coloured highlighter to accent the activities you enjoy doing, and the other highlighter to accent the things you don’t enjoy doing – but absolutely have to do. At this point the only un-highlighted activities remaining will be the non-necessary activities that you do not enjoy. Put a black line through them, and immediately dump them without any guilt! Now re-write your weekly schedule. You will now have a clear idea of the things that have top priority each day, and the amount of time you have left over for the things you enjoy. 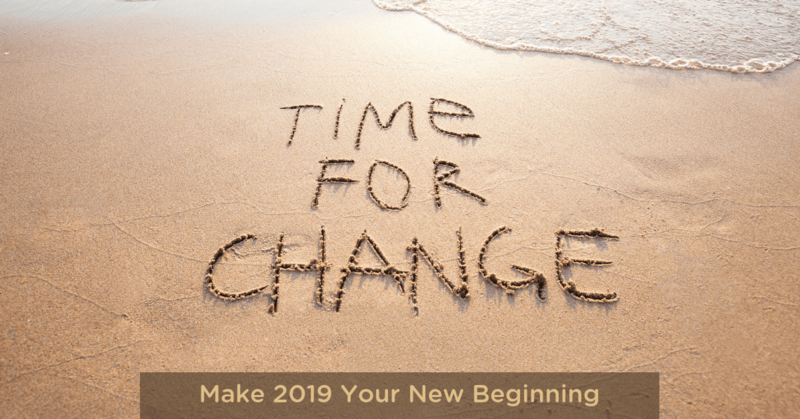 If you find that your list is still heavily weighted towards essential activities that leave no time for fun or relaxation, you will immediately see the areas in your life where you need to make some changes. Although this exercise may bring up some uncomfortable feelings, initially, it is also going to give you heaps of mental clarity. This is a very good starting point. You now have a list of pleasurable activities that you enjoy. Write another list of your hopes and dreams for the future. Remember, this is a list that only you need to review, so allow all these old entrenched beliefs to come up to the surface. Bringing these things into your conscious awareness allows you to understand the things that are taking up so much unnecessary space in your mind. Clearing out these old dusty thought patterns enables you to work out what is actually relevant, as you move forward into a happier more fulfilling future. If you want to find out more about techniques for effective self-care and stress reduction, check out my 6-week self-directed course Peace in Your World. 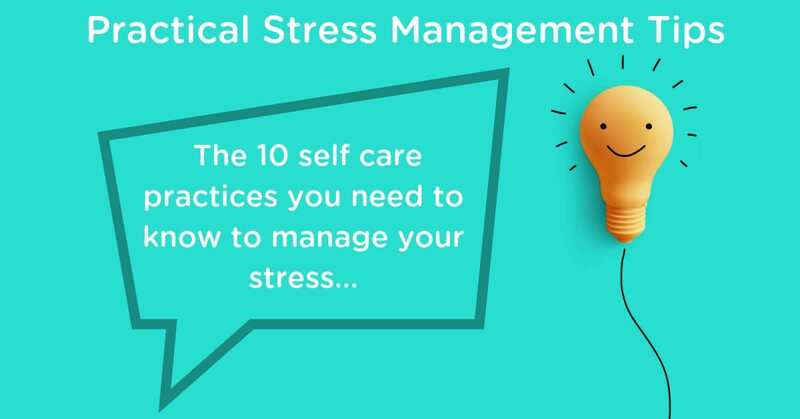 You can learn how to manage your stress and gain insights into your motivations and stressors. If you aren’t quite ready to commit to the full 6 weeks, or are unsure if it is for you, you can purchase a one-week trial of the course.